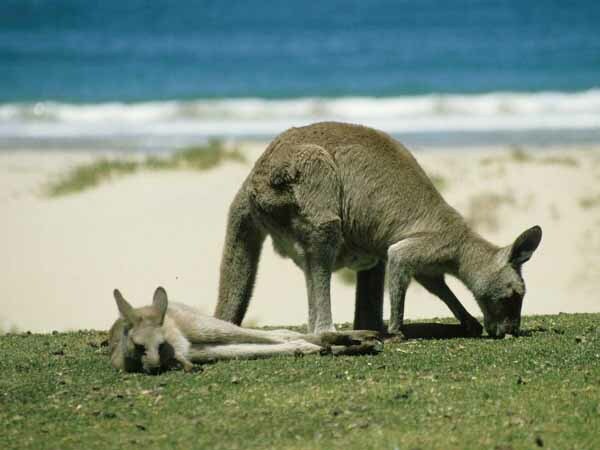 Are you planning for a rejuvenating vacation to Australia? Have you thought about what you will do at there? Have you checked all the places to visit there? What, you want to go for Island & Beach tour to Australia and wish to know what all attractions you will cover in this tour. You must have gone through various internet sites looking for popular beaches and islands in Australia that you cannot miss, but after checking all the sites, you would have gone more confused. 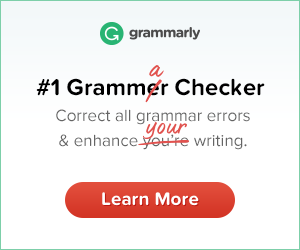 Hence, if this is your story then this article can help you out and solve your all the queries. Here, you can check all the peculiar places that you ought to cover, before you book tour to Australia. Coming to the Australia for beach vacation and not visiting this island is not any option. 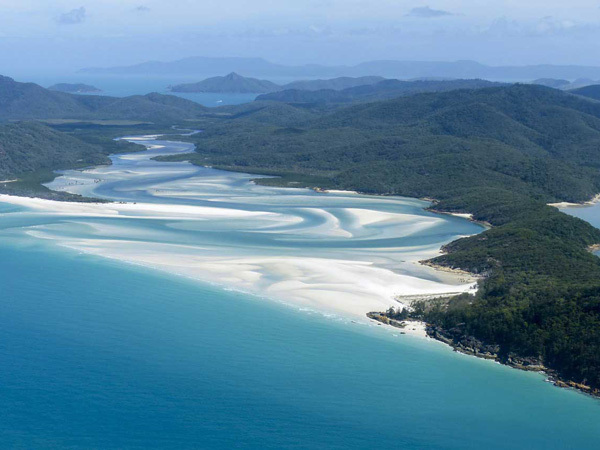 An isle having group of 74 islands, Whitsunday Island is one of the most popular isle of Australia and one of Australia's major tourist attractions. This island borders with the Great Barrier Reef from one side and sandy beaches sprawling at other side. Bondi Beach is an amazing tourist attraction and most iconic beach in Australia and it can be claimed as one of the highly visited beaches of the Australia, located at Sydney. 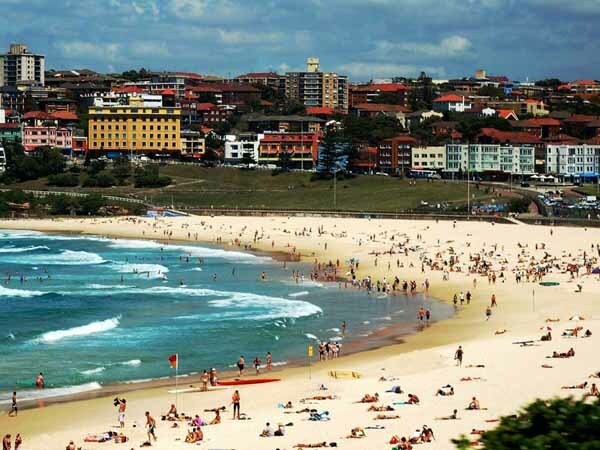 Well, if you are in your first tour to Australia then to experience the cultural variety and importance of holidays in Australia, you must visit this beach. Nevertheless, I would recommend that if you have already visited it then, you must go on for other islands instead of it. The isolated beach that rarely sees the tourists, Mandalay beach can be said as the perfect place for people looking for tranquility. Located at quite serene location and in the Western Australia, this beach will take you to the different level of peace, as soon you get to hear the clear and loud sound of roaring water like it is whispering something in your ear. This beach will instantly make you fall in love with it. If you are taking Australia vacation packages and are until away from the glimpse of Kangaroos, then driving to Kangaroo Island is an ultimate option. In fact, apart from Kangaroos, you can also meet with various other varieties of animals like Sea Lions, Koala, and many others. Hence, this island will give your feel of visiting an island along with a wildlife tour, just like a double bonanza. 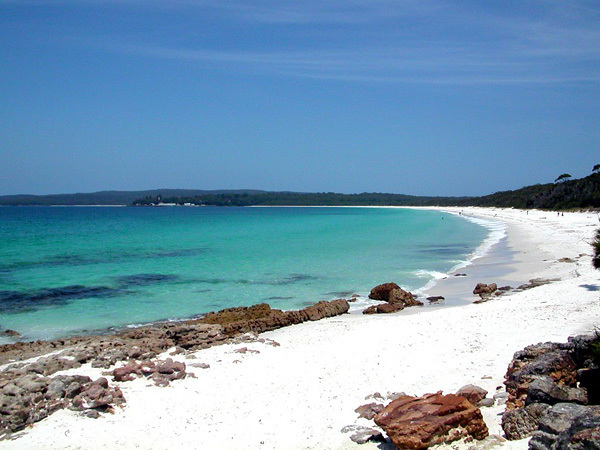 Kangaroo Island is a marvelous place to visit in Australia. 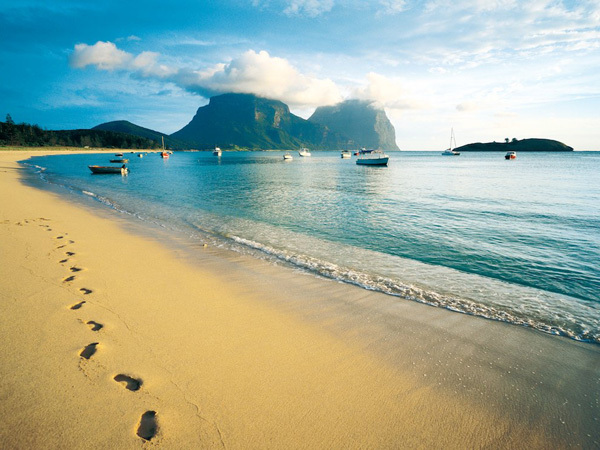 If you have a dream to see paradise, then you must visit Lord Howe Island. One of the World Heritage Sites, this island is a true epitome of pristine beauty and serenity. Lord Howe Island is unspoiled and serene. You can understand the level of tranquility spread here by the fact that only 400 visitors are allowed here to visit at one time and you cannot talk over phone at here. Hence, just to immerse into beauty of nature do visit here. Thence, if you are in full mood of taking holiday tour to Australia and wish to explore this beach & Island Country, then you must visit these places. Nothing can be better than this. So, why are you still here, just pack your bags and go. If you are looking for information regarding some of the must- visit islands/ beaches in Australia then, you are at right place. Here, you will get the complete information regarding it and while you are planning for your beach trip in Australia make sure that you have read this article and check out what you were missing until yet. Possibly more than many other cities in the world, Rome is a mix of old and new, it is a city that flaunts its history. It is one of the living and breathing city, ie it’s always crowded, dirty, noisy, and is a little rough around the edges. It’s also beautiful and its narrow side streets are very romantic and magical, so despite its shortfalls. Manchester offers a lot of things to see that there will be no boring moment. If you are visiting Manchester for a few days or have made it your home, you will have something for your taste. The modern restaurants, bars, and pubs are growing at the fast pace that one can’t keep up while the historic memories of the place are still preserved and remembered. Going on a trip requires a lot of preparation and thought, but people always seem to be too busy with packing and personal preparation. They tend to neglect the one thing that has the power to ensure their safety and comfort. Of course, we’re talking about the car. Tenerife is renowned for its beautiful weather all year long, and that is why so many individuals are migrating to the gorgeous Spanish island to live the easy life. Although sipping on cocktails at the beach and soaking up sunshine all year long may sound like the perfect life, this island offers so much more. Technology has played a significant role in making travels a lot better. It came as a boon to all the travel lovers. As now they can explore any region or city without the fear of getting lost or feeling unsafe. Every experienced traveler can tell you the importance of the travel gears and gadgets. Bangkok is maintaining its reputation of being one of the cheapest and the hottest travel destination in Southeast Asia. Apart from vibrant nightlife and fabulous attractions, the city is prominent for its tempting food culture. Exhilarating destinations along with delicious Thai food make your traveling in Bangkok an experience which is worth remembering. Tel Aviv is known as a gastronomic extravaganza with restaurants of all types to suit every palate and occasion. Some of the top restaurants among these can be found nestled in the quaint surroundings of Neve Tzedek. Well, it might be too late now for that – or not, you can always find last-minute affordable tickets – but with New Year’s Eve around the corner, we decided to make a post with the best cities to visit for New Year’s Eve in the USA.